Happy Wednesday! It’s been another busy week at my house. Nothing new there, though. I had another good week of hiking, although my hike last Thursday was super interesting. I hiked earlier than usual and it seemed like there was a lot more wildlife out than what I usually see. I saw a ginormous lizard (but my phone was in my backpack and I couldn’t get it out fast enough to snap a picture). I also saw a roadrunner. I’m not sure why, but I always thought roadrunners were bigger birds (around the size of an ostrich). I’m not sure why I thought that, but after watching Bugs Bunny, I always thought they were large. They’re actually pretty small. Who knew?!? 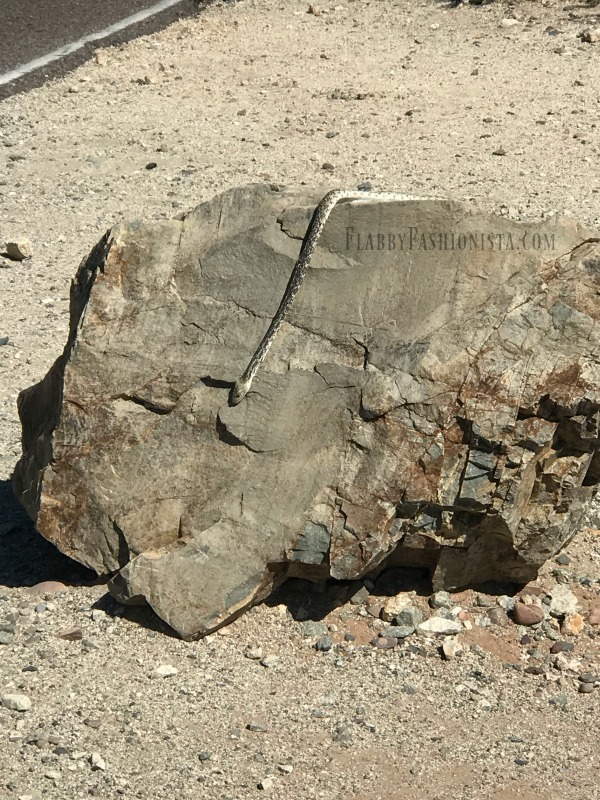 Anyway, when I got to the top of the trail where I usually rest, there was a snake…and he was sunning himself on the rock I usually lean on to rest!!! I wish I had thought to take a picture of the other side of the rock. The snake was super long!!! While I’ve seen snakes before while hiking, this is the first one I’ve seen on this trail. I’m sure there are plenty of them on the trail, but they probably do a better job hiding than this one. 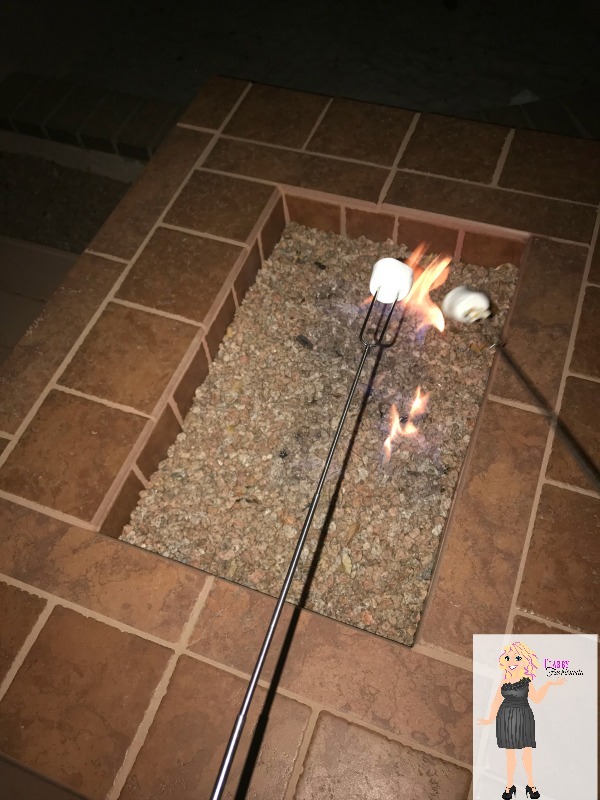 I really worked hard to eat clean this week, although I did have some s’mores when we used our fire pit for the first time. I’m super excited about having a fire pit and so when the temp dipped below 100 one night, we celebrated with a fire and smores. I seriously love S’mores, so I was pretty proud of myself for only making 2. There was a time I would have made a whole lot more than that! So this was a good week as far as the scale goes. I’ve been trying something new that I think has been helping, but I’m not totally sure, so I’ll hold off on telling you about it. 🙂 I’ll probably share next week. You’re doing great! Stay the course and keep pushing! I can’t wait to see more updates! What a journey! You got this! And are a great inspiration to others around. Thanks for sharing your journey! Congrats on your weight loss! Best of luck as you continue! How fun to be able to be out enjoying nature as part of your journey to being healthy. A change of scenery, seeing some animals and plants are all great motivators for me. I love that you enjoyed your two smores. I often find myself struggling to moderate, but I have been making it my goal to allow myself the good stuff, but just a little..not like the whole bag! Every little bit counts – continue on your journey and good luck! 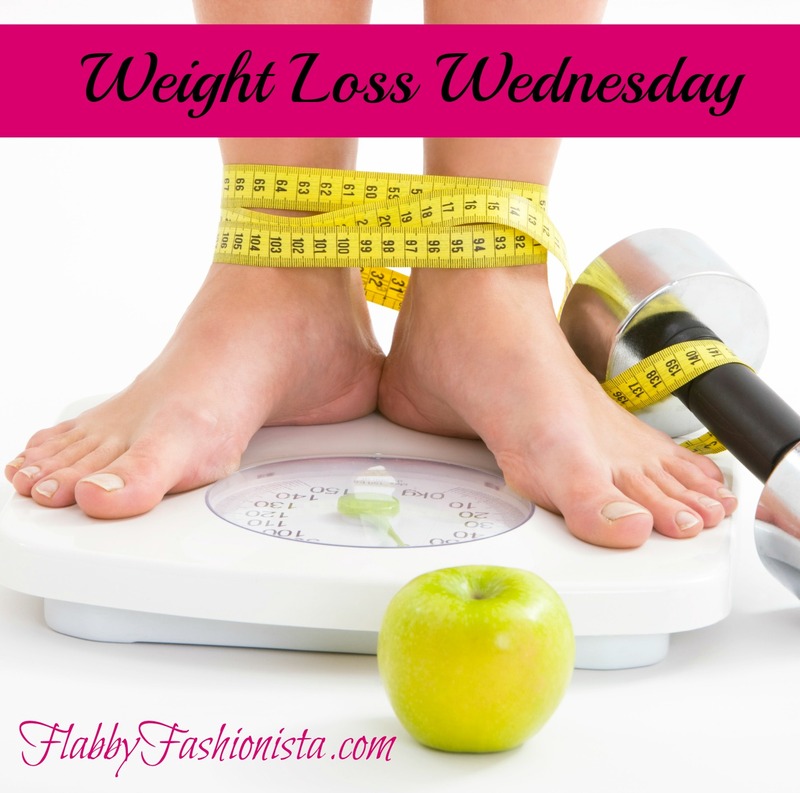 Congrats on your weight loss check in. I am glad that you’re able to share your journey with us. You’re doing great! Can’t wait to follow your journey! Congrats on your weight loss! Congrats! It is definitely not easy and gets harder the older you get. Trust me on that! Keep at it. I’m right there with you! So glad to hear you are making progress and you’re losing weight and inches. Keep up the good work and just take it one day at a time to keep that scale pointing downward! That sounds really interesting! I think you are doing a great job! So awesome! Congrats on your weight loss, you are killing it! Keep up the good work.